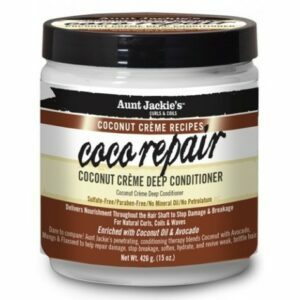 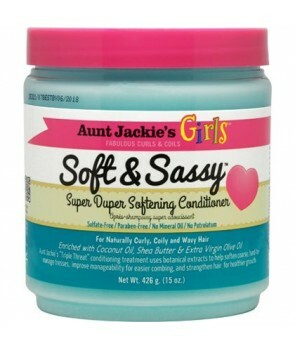 Your hair will significantly patching up the moisture that Aunt Jackie’s Quench Leave in Conditioner offers. 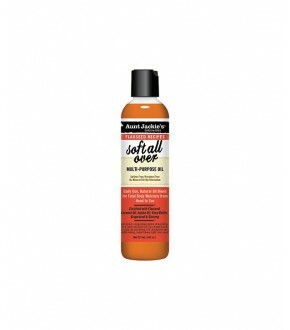 The softness comes from marshmallow root, extra virgin olive oil and shea butter. 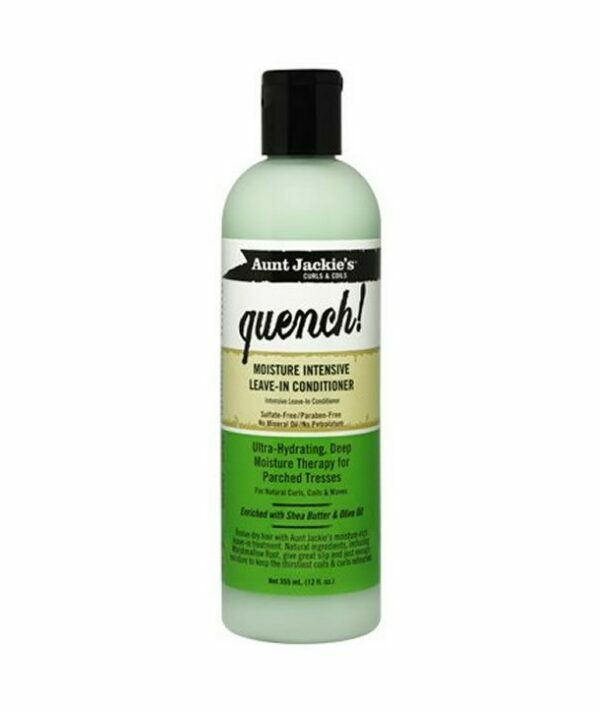 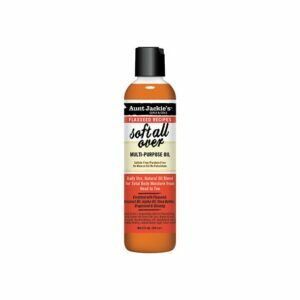 No you do not have to wash out because this gives a huge care and moisturizing treatment that prevents dehydration.